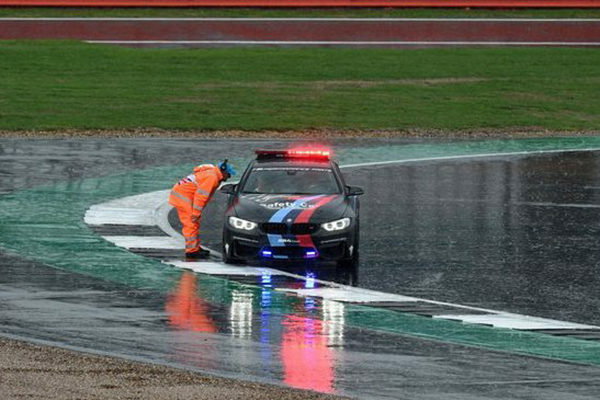 Unfortunately, we all remember what happened at last year’s MotoGP round at Silverstone: heavy rain fell all weekend long and finally all the races were cancelled. That decision was later followed by some criticism, especially on how the circuit had been resurfaced just little time before. Finally, the society that owns Silverstone, including its managing director Stuart Pringle, has decided to resurface again the circuit located in Northamptonshire, in order not to have the same problems as in 2018. The investigation about what happened last year is still underway, but as Stuart Pringle said to RaceFans, they are “closer to the end than the beginning“. 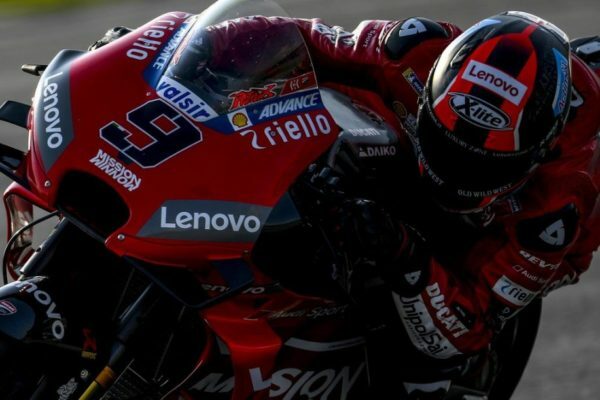 Such operation represents another huge expense to be afforded, as they already had to refund MotoGP fans after the cancellation of the event. When the investigation is over, we’ll know who’s going to cover such expense. 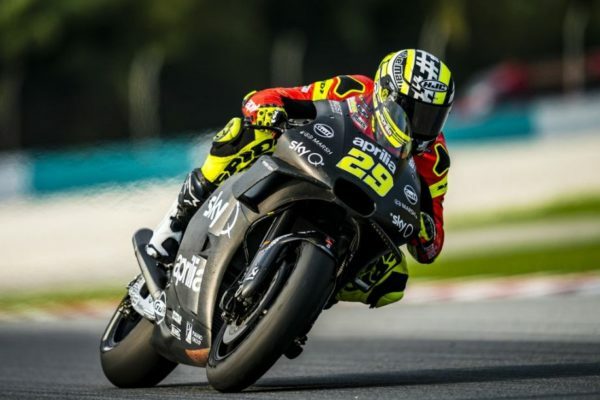 Stuart Pringle hopes that the work will be finished by 12th July (when Silverstone will host Formula 1’s British GP), to grant the smooth holding of MotoGP round on 25th August.